The Cover Girls, Stevie B, Safire, Sweet Sensation, Nocera and more. 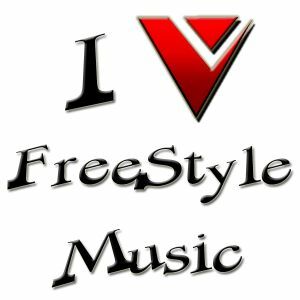 The Cover Girls, Stevie B, Expose, Nocera, and many other classic Freestyle artists are featured on this long lost mix by DJ Versed. Originally recorded from Vinyl in 2002, this mix demonstrates the abilities of a DJ who originated from the pre-Serato and Laptop era of today. In light of the upcoming Freestyle Summer Festival, DJ Versed has decided to digitize and make this mix available to those 80’s Freestyle enthusiasts. For more information on DJ Versed visit www.djversed.com.